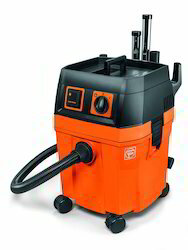 · Continuous Heavy Duty Wet & Dry Vacuum cleaner. · Portable, easy release containers. · Varied range 2 HP, 3HP & 5 HP capacity available. 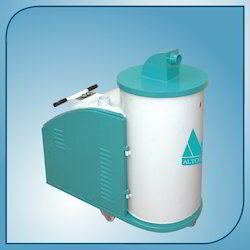 · Advantageous, can add 2 Hose in one machine. We are instrumental in providing our clients a comprehensive range of Karcher Dry Vacuum Cleaner. In order to meet the quality norms, these Vacuum Cleaner are properly examined on several quality parameters.